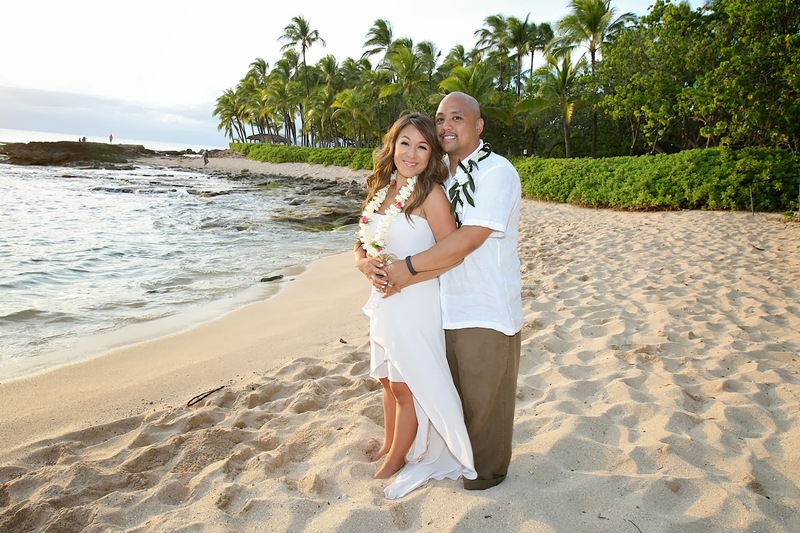 Tobias & Jennie are a popular couple. 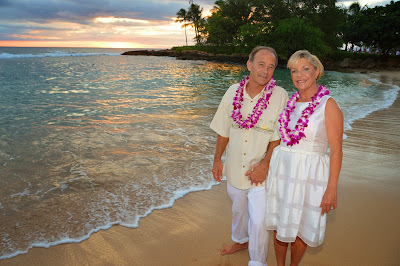 Nearly 1000 people viewed their photos on our FACEBOOK page. 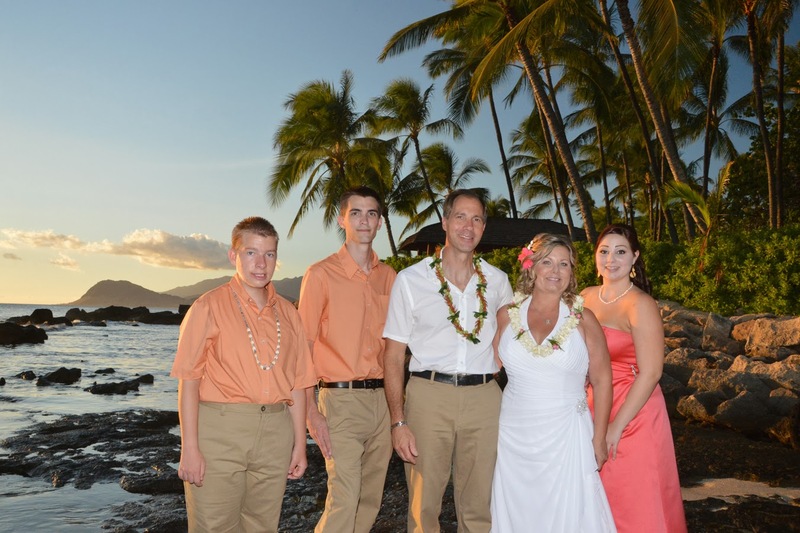 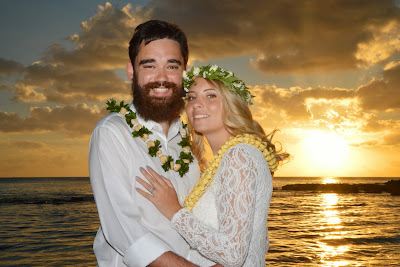 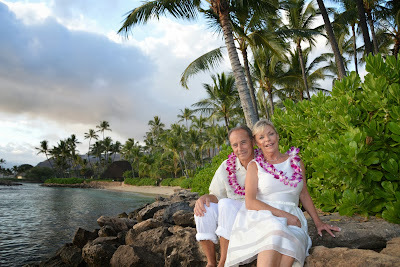 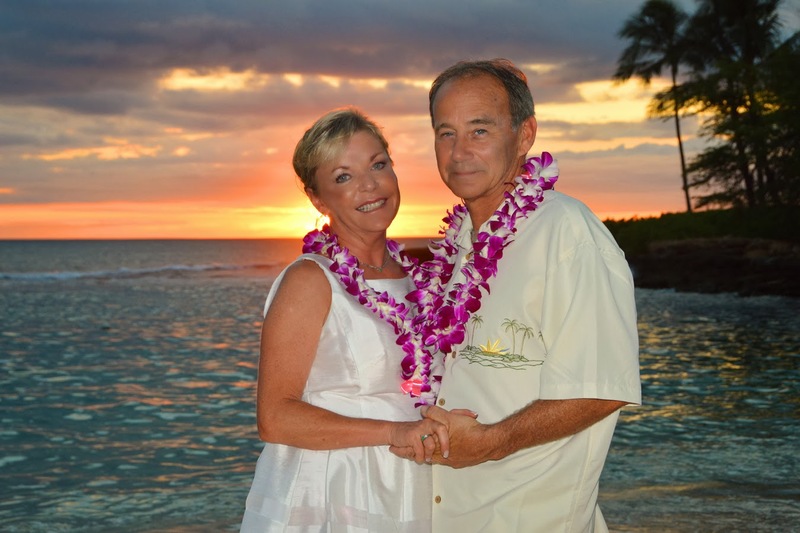 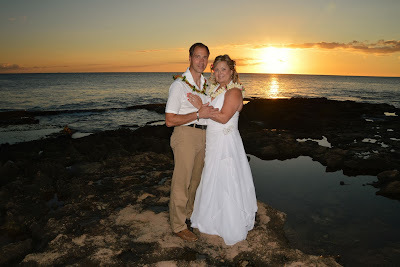 After their Wedding at Ko Olina Beach and photos at Lanikuhonua Beach we took sunset pics at Paradise Cove Beach. 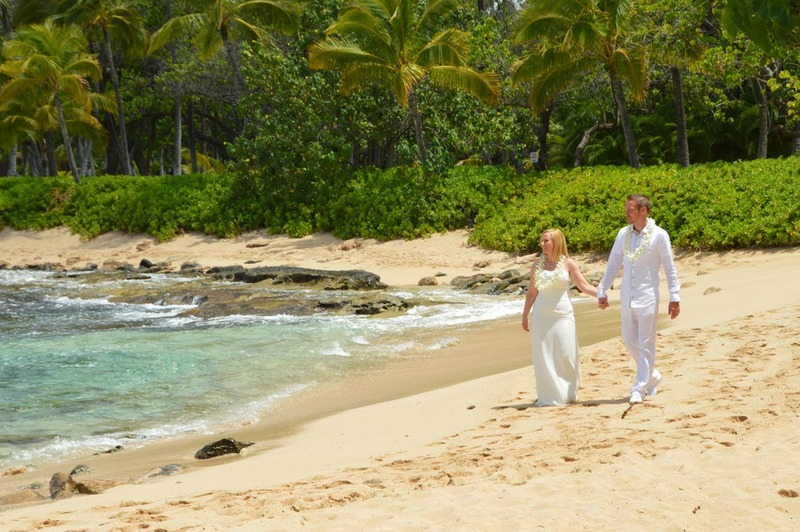 vegetation and beautiful golden sand. 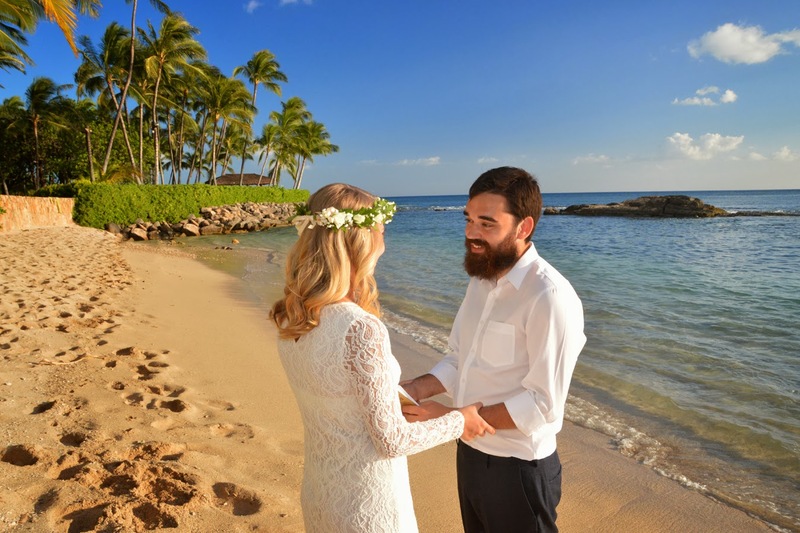 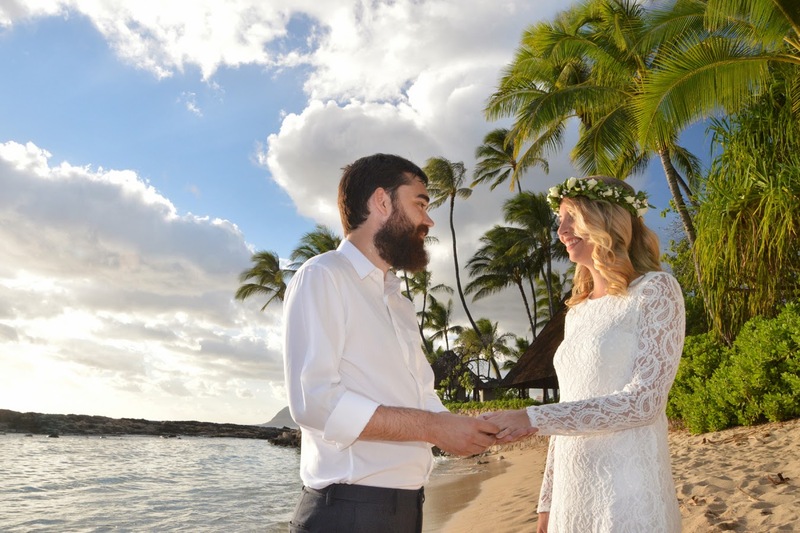 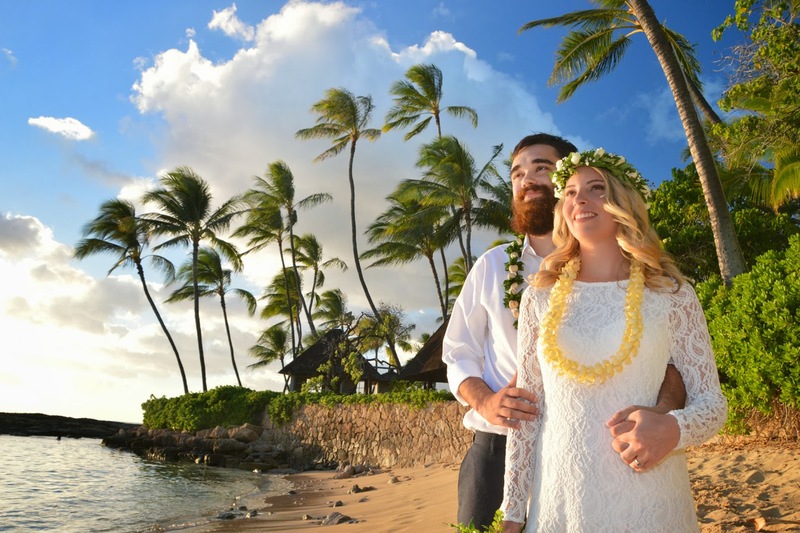 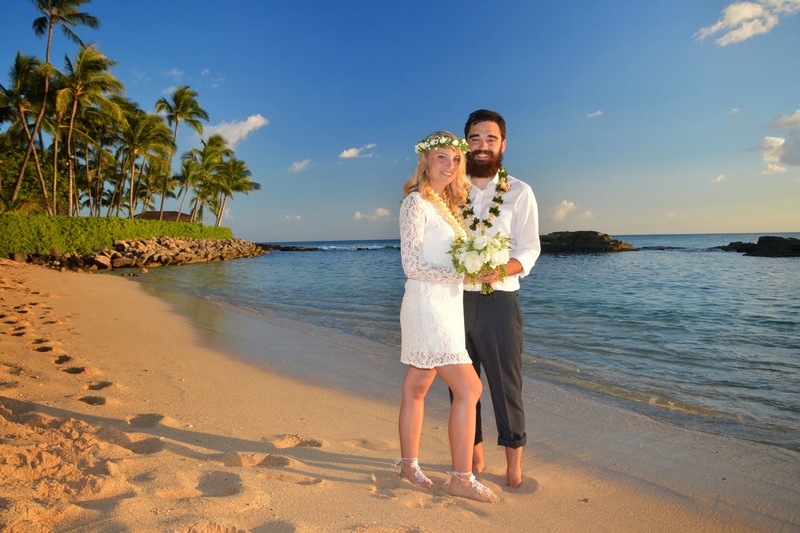 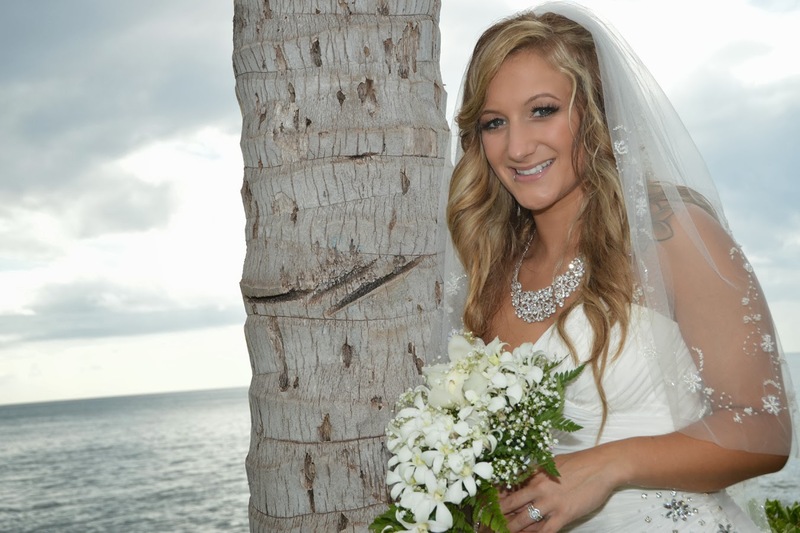 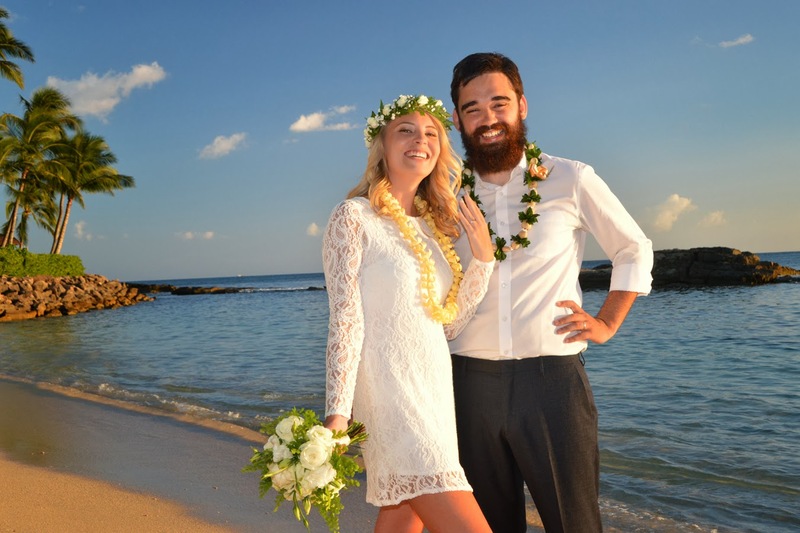 The Bride & Groom have found a secluded tropical paradise, hidden between Ko Olina Beach and Paradise Cove. Rick & Connie climbed around the rocks to visit two more beaches. 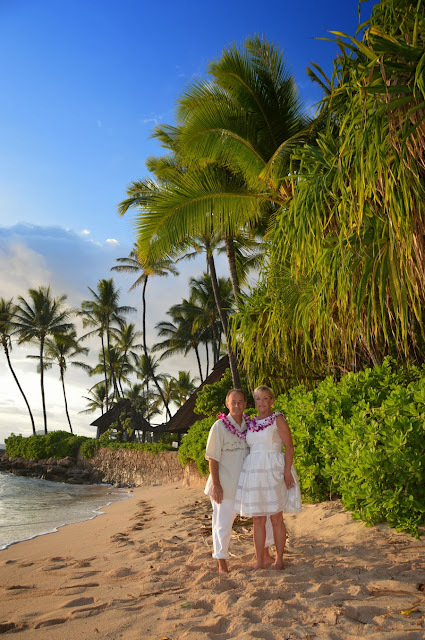 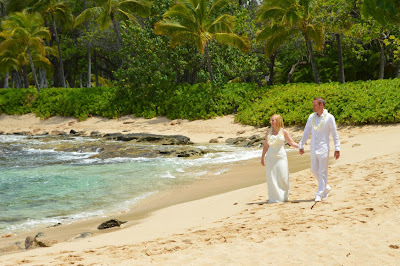 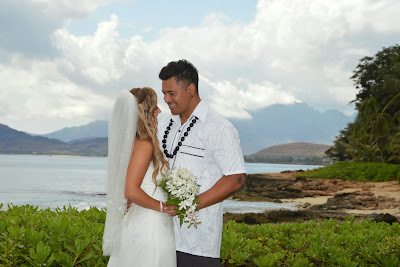 After their wedding at Ko Olina Beach we took more photos at Lanikuhonua's hidden Beach and at Paradise Cove Beach. 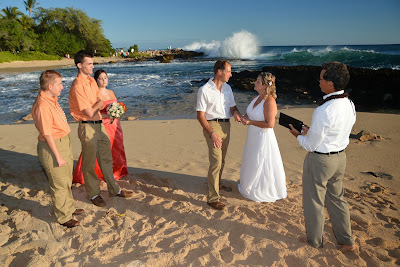 Waves are pounding as Phil & Tammie renew their wedding vows at Ko Olina Beach. What an amazing sunset at Ko Olina! 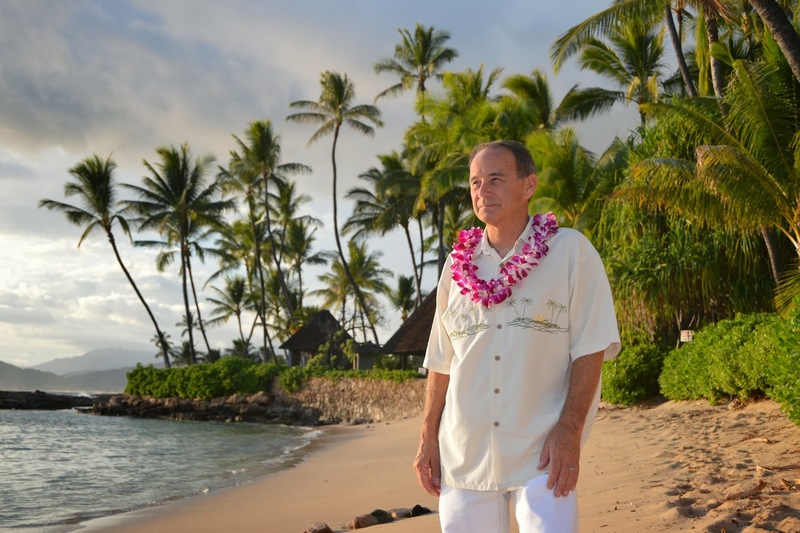 This spot at Lanikuhonua Beach is a particularly good place to watch the sun go down. Absolutely stunning wedding photos! 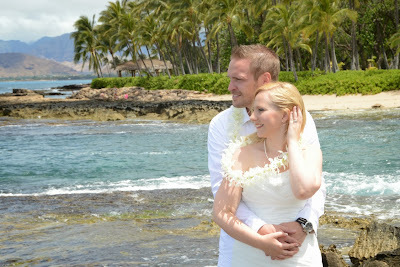 The weather and the scenery couldn't be any better! Amazing backdrop for beautiful wedding photos in Hawaii! 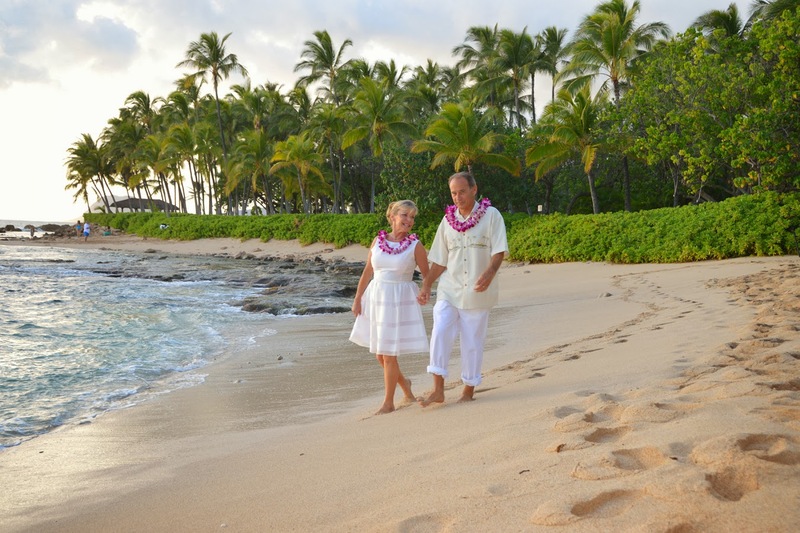 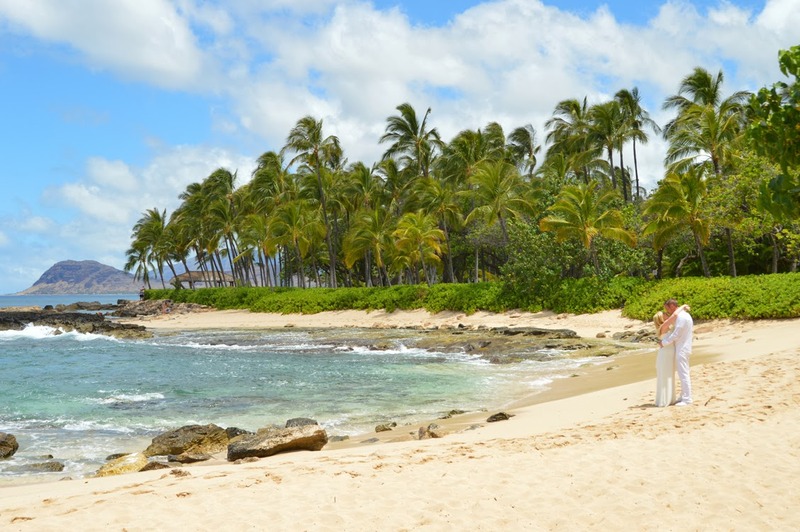 Our wedding couple from South Africa go the "extra mile" to reach this secluded beach in Ko Olina. 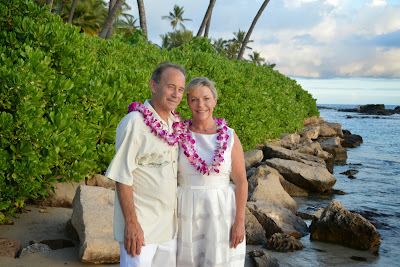 Edmund & Jacqueline are a really good-looking couple. 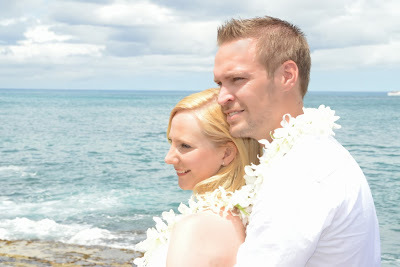 The rain delayed the wedding start time, but it cleared up so we could get these awesome pics! 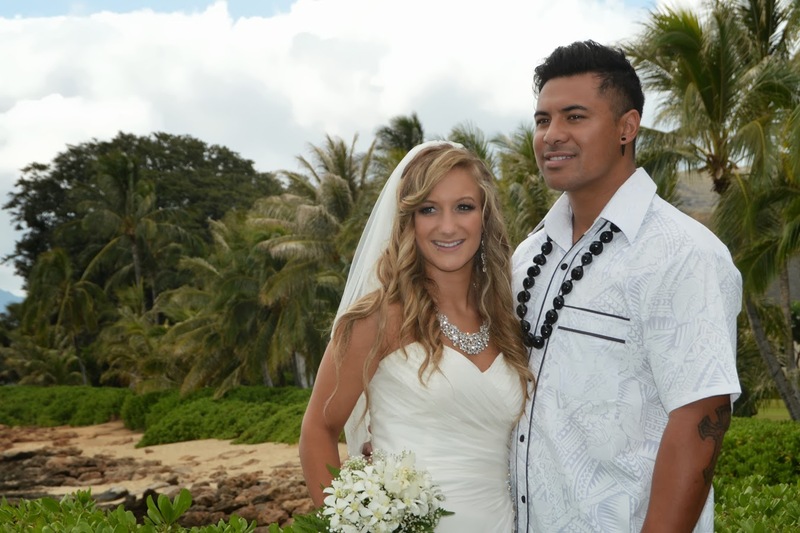 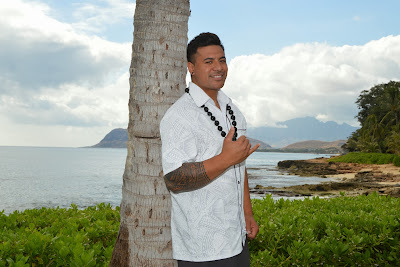 This hunk of a Groom from Samoa was just what Australian Bride Jacqueline was looking for, and he fits in perfectly at Paradise Cove! 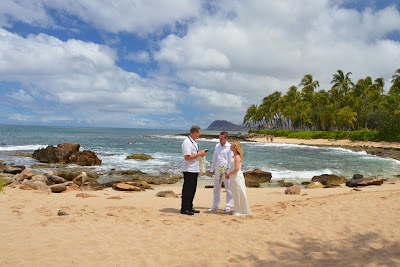 Edmund & Jacqueline get married at Paradise Cove in Ko Olina, Hawaii.